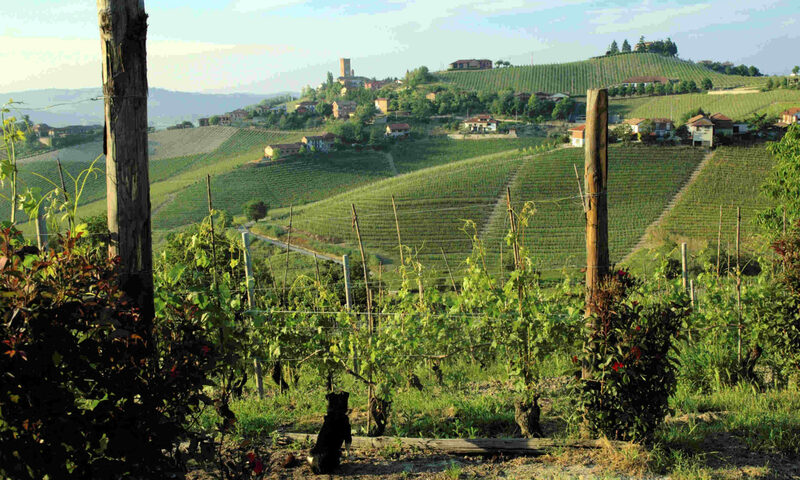 What sets apart some of the most exhilarating Italian wines today? New benchmarks for complexity and longevity have one thing in common: volcanic soils. 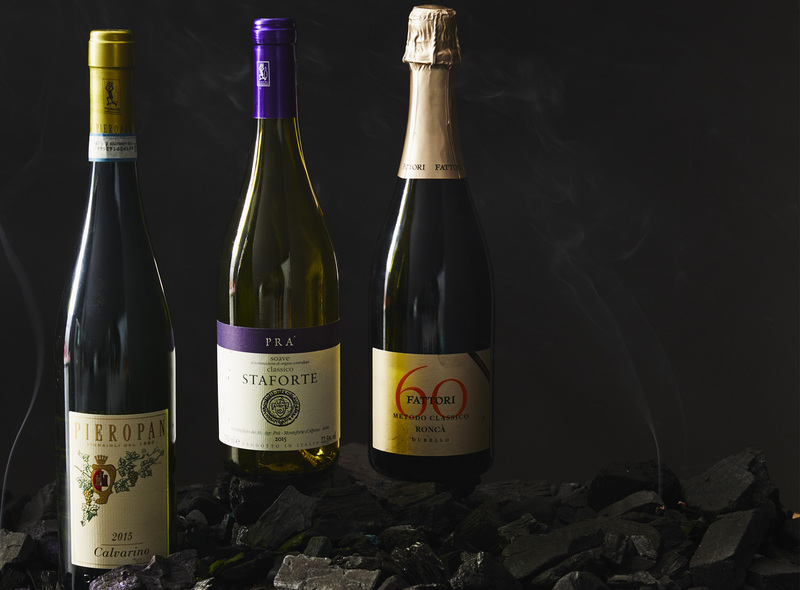 Some of the most exciting and intriguing wines coming out of Italy have one thing in common: the volcanic origins of their soils. 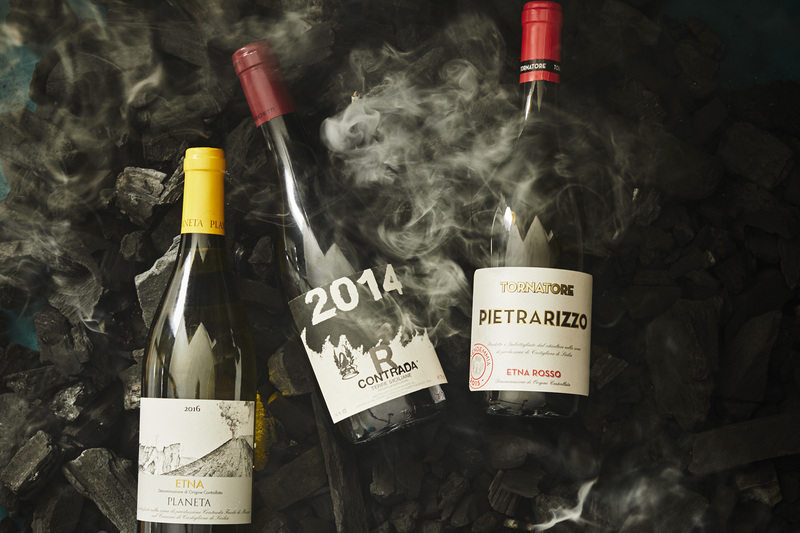 While the wines of Mount Etna immediately pop to mind, a surprising number of great wines, from the Veneto down to Sicily, hail from volcanic terroirs. 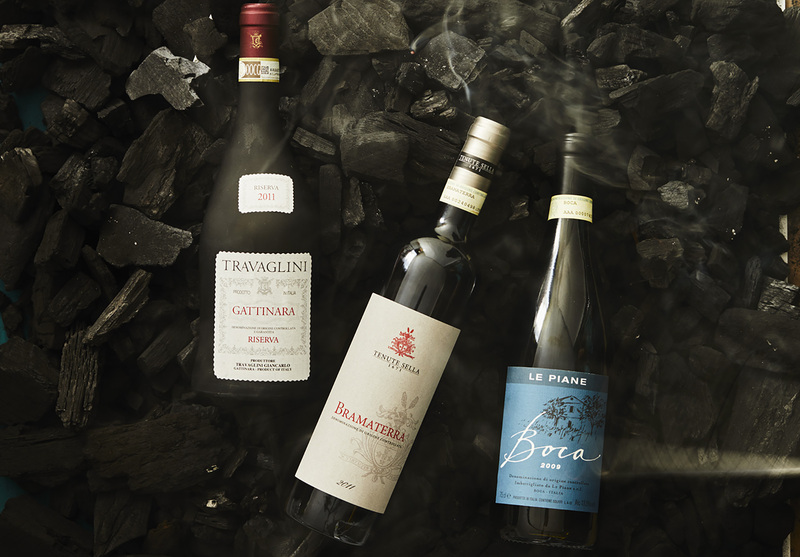 And while minerality is one of the most debated subjects in the wine world, Italy’s volcanic soils impart undeniable mineral sensations that include flint, crushed rock and saline, lending depth and complexity to the resulting wines. 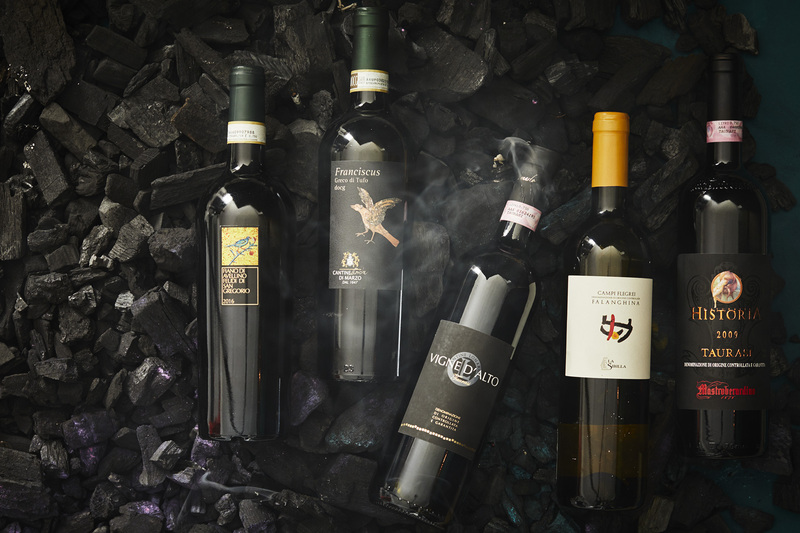 Additionally, many of these grape-growing areas have extremely old vines, some more than 100 years old in parts of Campania and Sicily. 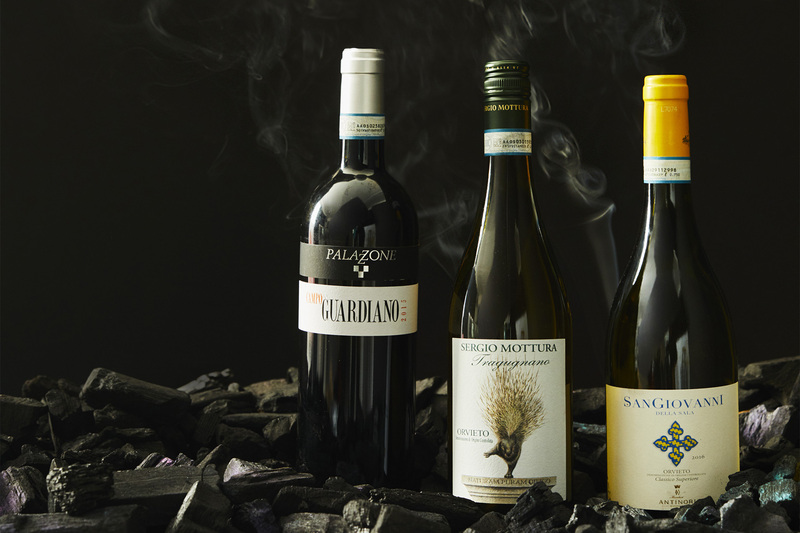 And nearly all of the “volcanic” denominations rely on native varietals that have had centuries to adapt to their growing conditions. 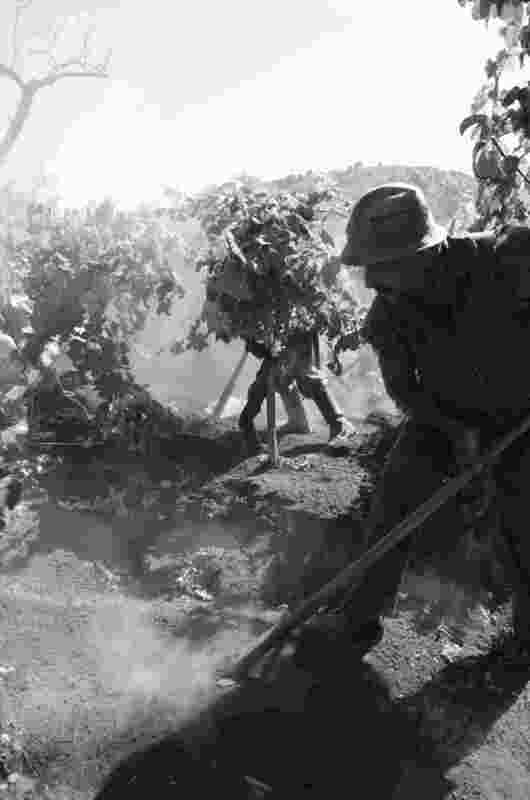 The vineyard altitude, grape varieties and cellar practices all play crucial roles in the final product, but volcanic soils lend structure, longevity and an extra layer of dimension to the final wines. Here’s where to find these complex beauties.